At least 11 protesters were arrested outside of Monsanto’s headquarters on Tuesday as they rallied in favor of shareholder resolutions that would require the company to alter its approach to genetically-modified organisms. 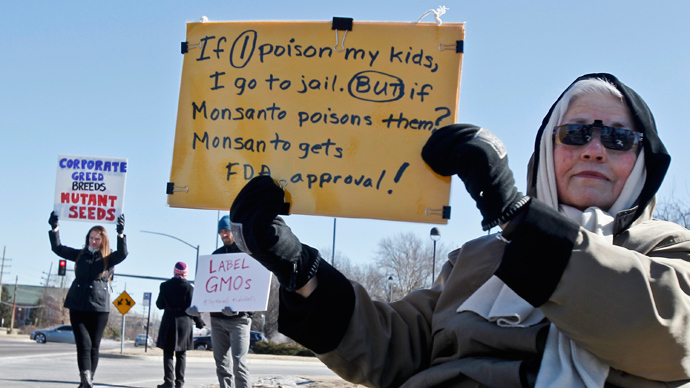 More than two-dozen protesters, one of which was a Monsanto shareholder himself, endured cold temperatures in Creve Coeur, Missouri as they pushed the biotech company to work with the federal government towards efforts to label food featuring genetically-modified organisms (GMO). Another resolution, meanwhile, would have required Monsanto to provide a contamination report on non-GMO crops. Both measures failed with less than 10 percent support after Monsanto’s board recommended shooting down the proposals. When the results came in, the atmosphere surrounding the rally became much more aggressive, with protesters using five cars to block the entrance to Monsanto’s building. According to the St. Louis Post-Dispatch, some locked and chained themselves to cars, while police spent about an hour clearing the area and making arrests. At least 10 individuals were arrested on misdemeanor charges. Local police chief Glenn Eidmann told the Post-Dispatch that no injuries were reported, nor was any property damaged. 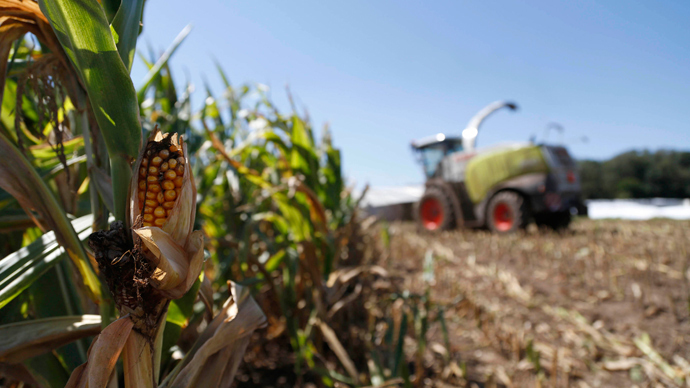 Adam Eidinger, the shareholder who introduced the labeling resolution, told St. Louis Public Radio that despite his proposal’s defeat, he expects the opposition to Monsanto’s policies only to grow over the coming year. 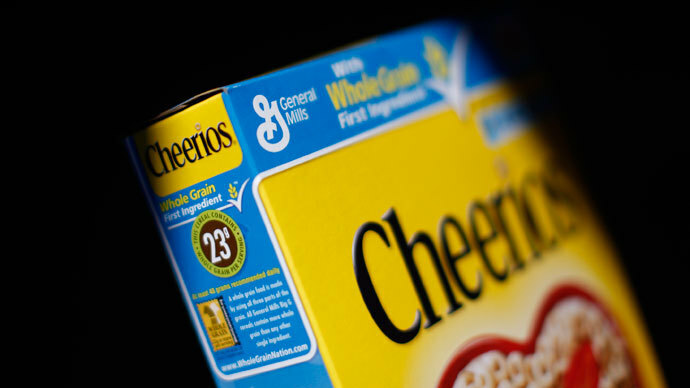 "We’ve thrown the gauntlet down and we’re expecting a year from now that more than 10,000 people will be here if they don’t label GMO foods," Eidinger said. According to him, the protest ended with 11 arrests in all. Those against the propagation of GMOs believe they are unsafe for human consumption and that the altered seeds contribute to the rise of pesticide-resistant weeds. Supporters, meanwhile, argue that GMOs are not only safe, but also essential to building crops that can survive in the face of disease. 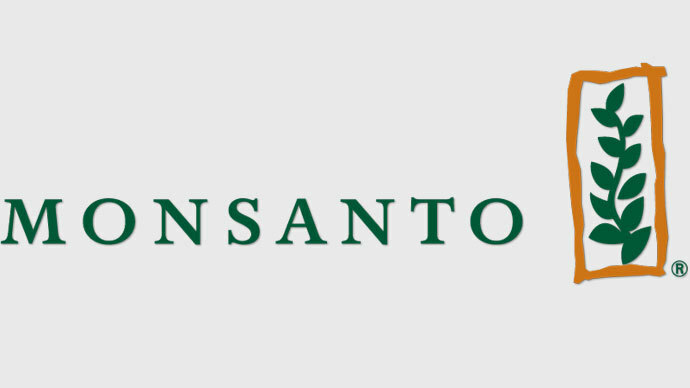 At the shareholders meeting, company chairman and CEO Hugh Grant said Monsanto needs to improve its communication with the public over GMOs, but added that its advocacy for voluntary labeling was still the right approach. 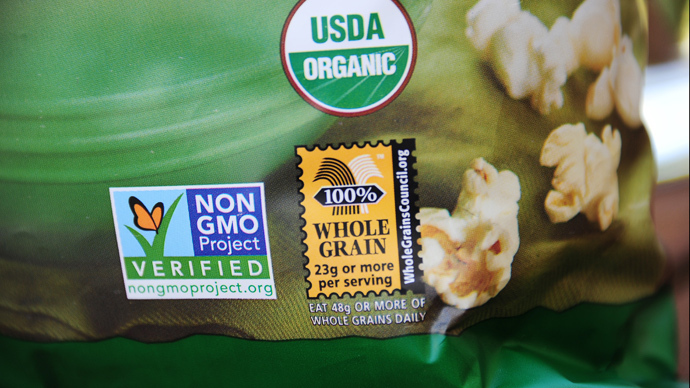 "This voluntary labeling approach empowers people who may choose to avoid GM ingredients a choice that some people prefer, but without imposing new costs on people who don’t choose organic or non-GM products," Grant said, according to St. Louis Public Radio. The second resolution, meanwhile, concerned organic farmers whose crops could potentially be contaminated by the drift of pesticides used on neighboring GMO farms. Critics argue that farmers battling contamination issues should be compensated, but Monsanto claims the Securities and Exchange Commission already mandates the kind of risk assessment proposed in the resolution. While opinion concerning the impact of GMOs on health is divided, multiple polls have found that vast majorities of Americans believe food containing genetically altered ingredients should be labeled. Efforts to turn that support into action have fizzled, however, as labeling initiatives in California and Washington failed amid a flood of corporate money that many claim turned public opinion against the measures. 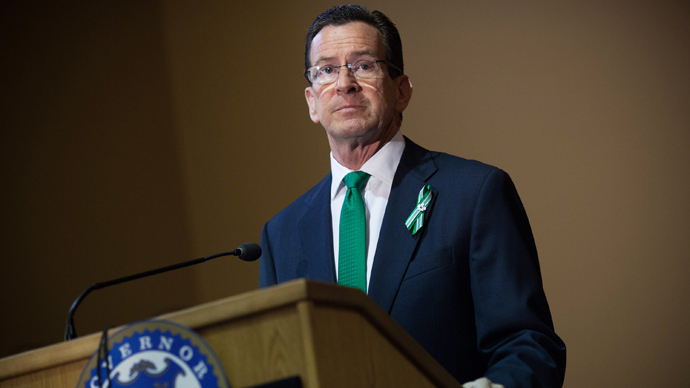 As RT reported last year, even successful ballot initiatives in Connecticut and Maine may not go into effect since their implementation is tied to the passage of similar laws in other Northeastern states.